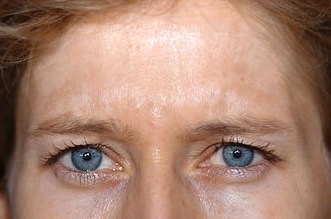 To correct facial wrinkles (e.g., frown lines, forehead wrinkles, crow’s feet), the nerve toxin Botox is injected into the fine facial muscles under dermal anaesthesia with Emla cream. This reduces muscle activity after 5 to 7 days thus smoothing out wrinkles. 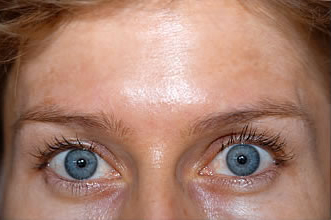 The effect of Botox usually last for 4 to 6 months. Subsequently, full muscle activity and facial expression are completely restored. 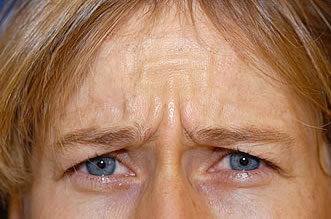 Botox is also extremely effective to treat migraine. In addition, Botox can be injected into the axillary skin to treat excessive axillary sweating (hyperhidrosis). No side-effects are known. 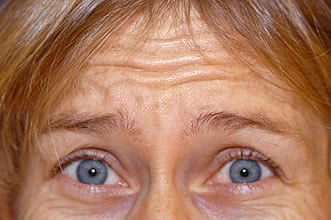 Botox should not be used during pregnancy.